Running Westerns? We have 2 great products. Want more consistency when processing of Western blots? 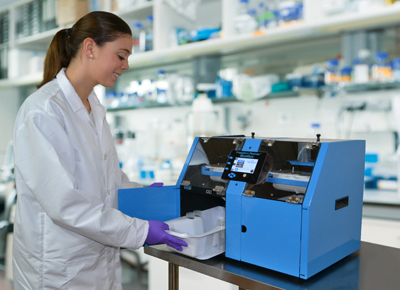 Use the Freedom Rocker™ BlotBot® automated blot/gel processor to improve consistency with reagents incubation and washing. Free yourself from babysitting your blots. Tired of constant trips to the darkroom while imaging your chemiluminescent blots? 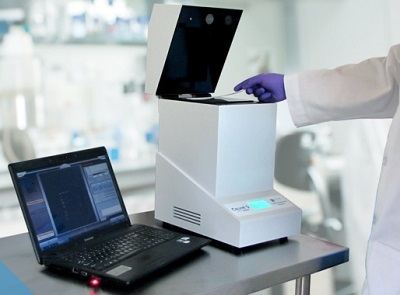 Take a look at the Celvin®, the easy-to-use benchtop chemiluminescent imager.